Ax-Les-Thermes resort opening date will soon be available. 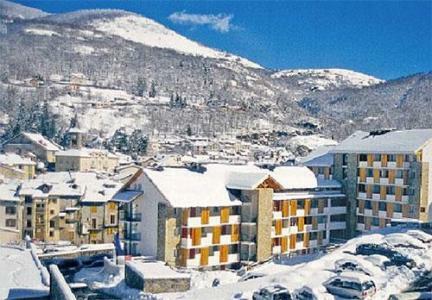 The resort of Ax, Pyrénées offers a wide choice of skiing pistes, blue, red, black, in the forest or in altitude. It is the ideal location for sledging enthusiasts too! Available in this welcoming mountain village of Ax are pedestrian streets, a market, shops, a cinema. 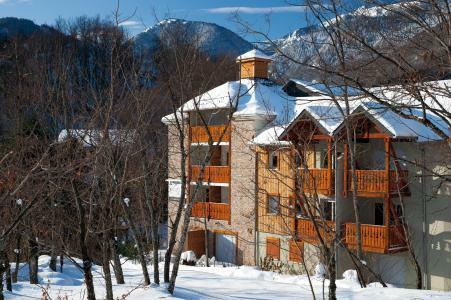 Also available is the resort of Ax les Thermes with activities such as mountain biking on snow, Snake Glisse, paragliding, hiking with rackets on, for a perfect stay! To help you get your stay to Ax-Les-Thermes organized , book your accommodation , your skipasses and your ski equipment all together.